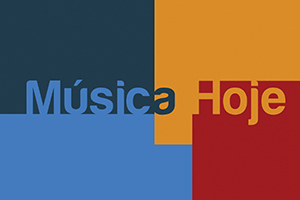 Matosinhos String Quartet and Miso Studio, whose joint activity is devoted to the performance of 20th & 21st century New Music (dossier completo). This concert proposal focus on contemporary works for string quartet mostly with electronics, bringing together the best ever Portuguese string quartet, the Matosinhos String Quartet, and the excellence of the leading Portuguese music technologies' studio, the Miso Studio. This proposal aims to bring together works by Portuguese composers and international repertoire for String Quartet including works by renowned composers such as John Adams, Gavin Bryars, George Crumb, Simon Emmerson, Steve Reich, Terry Riley, Kaija Saariaho, Alfred Schnittke and Anton Webern, among others. The success in the development and sustainability of the Portuguese Art Music scene relies heavily on projects that grant us international opportunities. We believe that this exposure is essential for the establishment of new Portuguese ensembles, and the Matosinhos String Quartet is definitely ready to rise up to the challenge and excel the expectations of new audiences and critics the world over. This is our endeavor and we would be delighted to reach out to artistic directors, festivals and organizers to join us in this project. If you are interested in programming a Matosinhos String Quartet /Miso Studio concert please do not hesitate to contact us to discuss the programme and production details. The Matosinhos String Quartet was created in 2007 as an initiative of the Matosinhos City Hall. 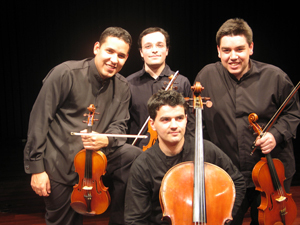 In 2009 the group was awarded the second prize at the Alcobaça International Chamber Music Competition (Portugal). The Matosinhos String Quartet organizes a regular concert season. 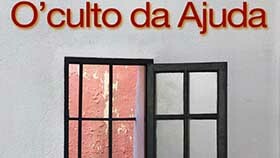 Its programme is persistent on the commission, performance and recording of new works by Portuguese composers. The Quartet has premiered works by Carlos Azevedo, Fernando Lapa, Vasco Mendonça, Miguel Azguime, Eurico Carrapatoso, António Chagas Rosa, Nuno Côrte-Real and António Pinho Vargas. Miso Studio was founded in 1995. 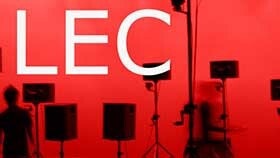 It is an independent unit for creation, production, diffusion, research and development of electroacoustic music as well as other multidisciplinary computer assisted creations. 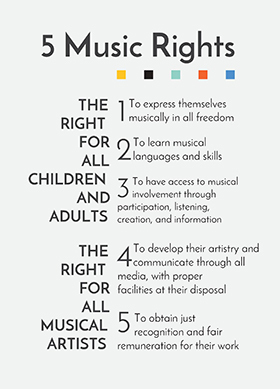 On one hand its main objective is to support several areas for musical creation and production linked to technology, but it also aims at developing research projects, including software and hardware implementation.